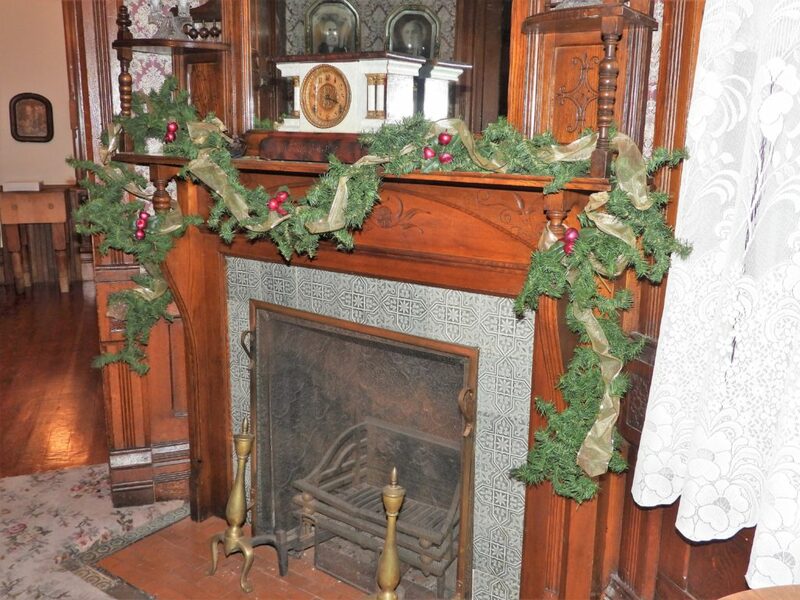 The Mansion on the Hill will be open for tours Sunday, Dec. 9 from 4:00 to 6:00 pm AND Tuesday, Dec. 11 from 6:00 to 8:00 pm. Cider and cookies will be served. 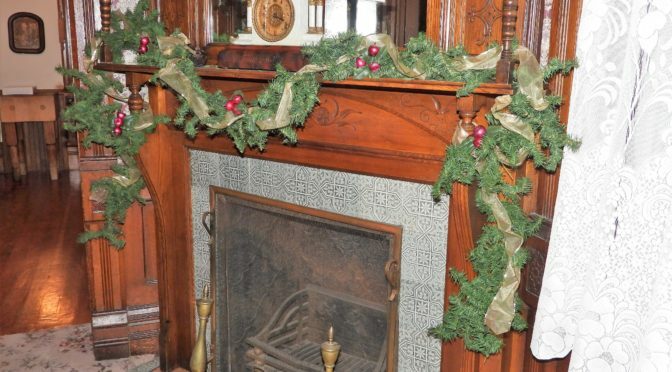 Experience this beautiful Victorian home decorated for the holidays! $5 admission – proceeds go to the future Keith County Museum. Children 12 & under attended with their family are admitted free.